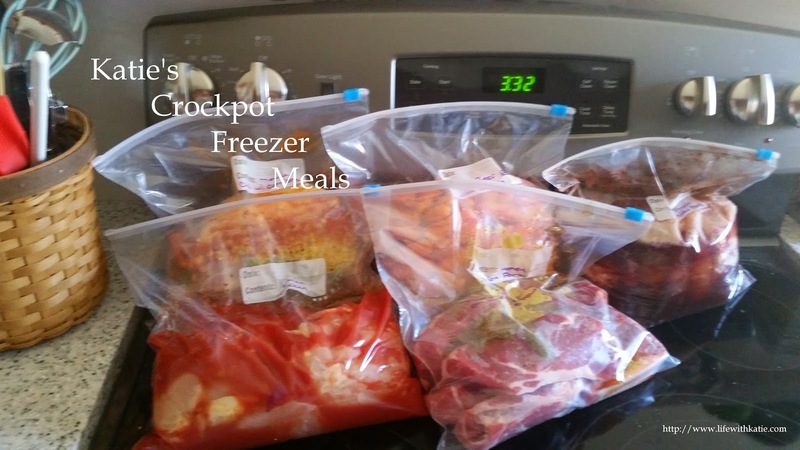 Add all of your liquids to the crockpot. Chop up the garlic and add to mixture. Stir in sugar and red pepper flakes. Slice meat into thin strips and coat it well with the mixture in the crockpot. Cook on low for 6-8 hours, depending on the cut of meat. Thicker pieces will take longer to tenderize. An hour before serving, add entire bag of broccoli,cover and cook on high for another hour or so. Stir carefully to coat broccoli and serve over rice.